Our team possesses extensive knowledge of all aspects of industrial construction service. We believe in early integration of construction knowledge into our projects to minimize both cost and schedule for our clients. ONEC Construction is a multidisciplinary construction, assembly, and installation company offering a diverse range of specialized services. Our business success is driven by our ability to develop strong relationships with our clients by understanding their needs and requirements. Jerome joined ONEC in 2006 and became a principal in 2013. He is a dual-ticketed Journeyman with over 25 years of shop, field, and shutdown experience. Jerome has been involved in the planning and coordination of multiple shutdowns throughout his career and is well-versed in the direction and management of multi-discipline projects. Jerome is responsible for the whole of the construction division and specializes in power, petrochemical, hydrogen, and pulp and paper. Safety is Jerome’s number one priority. 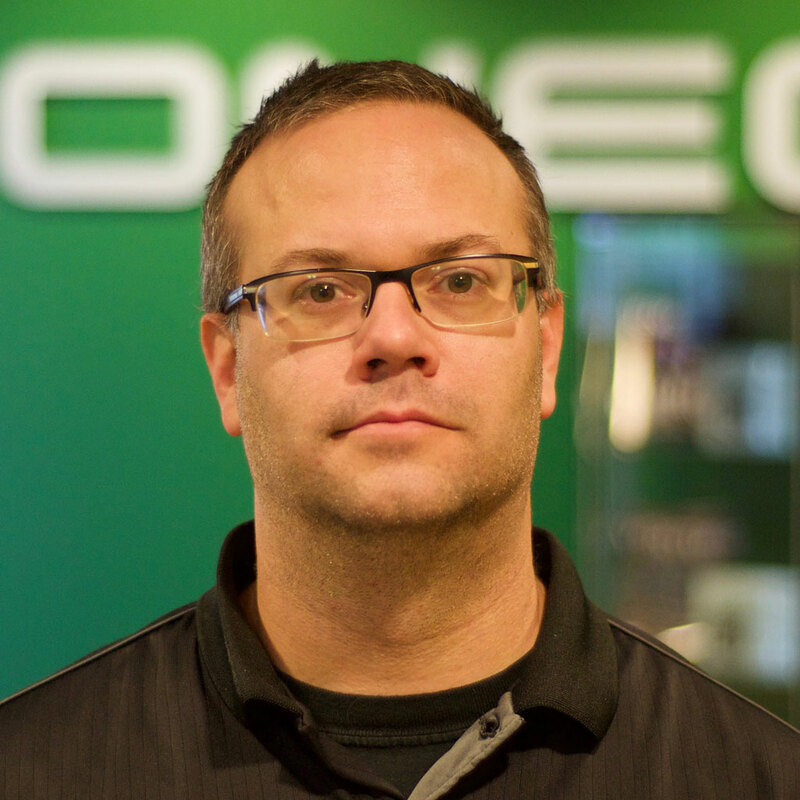 Adam joined ONEC in 2015. He has over 20 years of Occupational Health and Safety experience across multiple industries. Adam is proficient in the design and delivery of effective safety training programs. He is a dedicated leader ensuring complete compliance in all aspects of operations, including Health, Safety, and the Environment in addition to all legislative requirements. 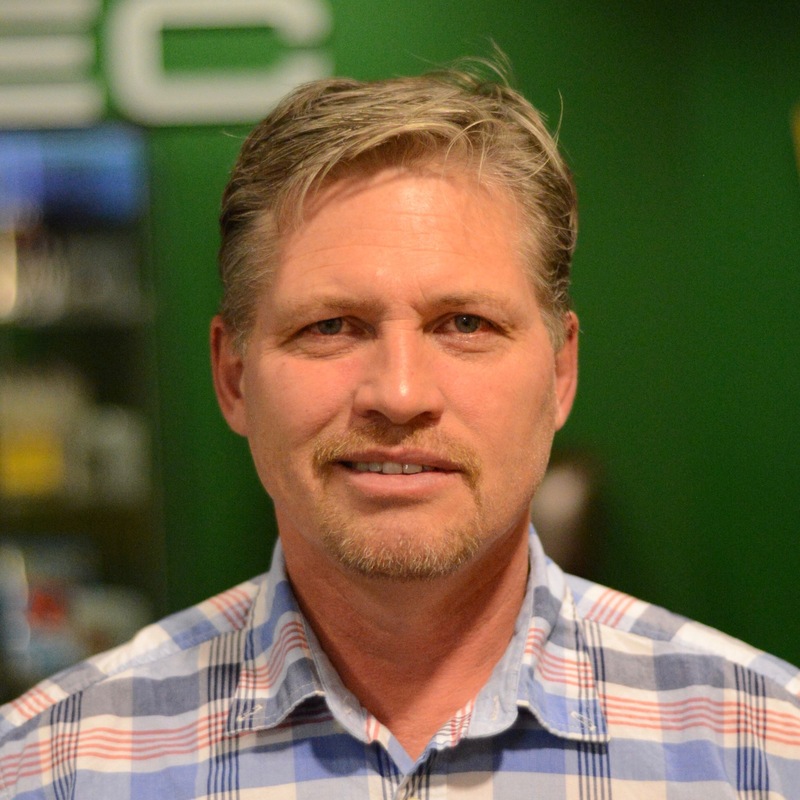 Keegan is a trade-certified capital manager with over 20 years of mechanical insulation experience. He is proficient in all aspects of project management including controls, scheduling, reporting, review meetings, and change management. He has worked on many large capital sites in many roles over his career from site craft to a business owner. He has full understanding of what it entails to successfully complete any insulation project. In addition to oil and gas projects, Keegan has had the opportunity to manage different types of projects, including projects for pulp mills, marine insulation, and other energy industries. Keegan is also a credited with his N.C.S.O. and considers safety a top priority. work has included specification design, integration of control concepts, sensors, instruments, and electrical equipment. Terry is familiar with commissioning and start up activities for electrical systems, the completion of documentation and redline drawings for systems turnover, and the review of electrical work packages and site standards for constructability, material ordering, and resource planning.